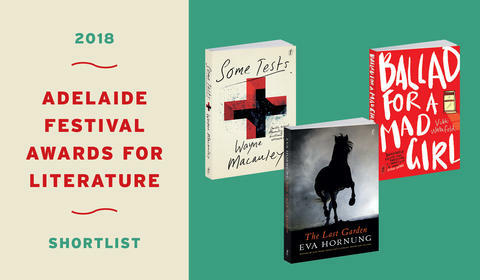 Text is thrilled to have Wayne Macauley’s Some Tests, Eva Hornung’s The Last Garden and Vikki Wakefield’s Ballad for a Mad Girl shortlisted in the 2018 Adelaide Festival Awards for Literature. 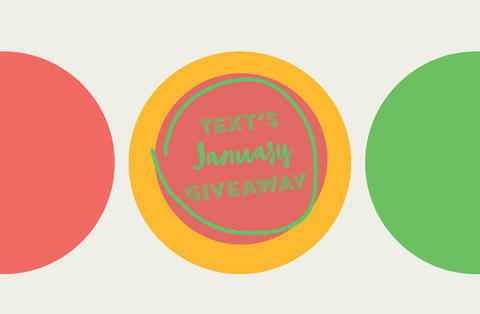 Text’s New January Titles and Monthly Giveaway! January is here, along with glorious weather, BBQs (no open flames, please! ), some absolute must-read summer books and a million and one New Year’s resolutions. For your chance to win one of our summery screeds, have a look at what we’ve got for you, then head over to our Facebook page and tell us which one you’d like to win and why. Need some last-minute Christmas gifts? Something that will keep young and old and in-between entranced for more than ten minutes after unwrapping them? 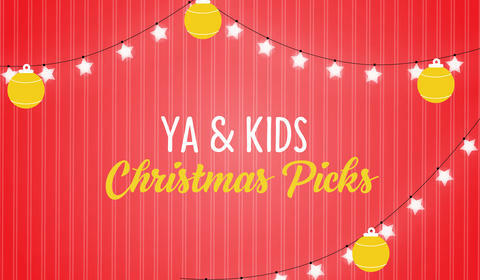 Jane Pearson, kids and YA editor extraordinaire (amongst many other marvellous skills) shares her picks from this year. 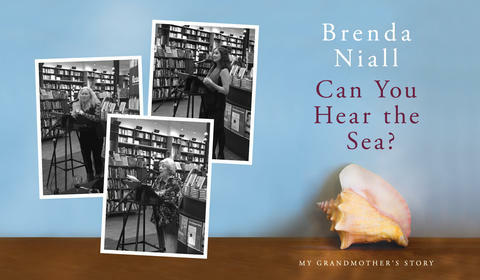 In her poignant new book Can You Hear the Sea? : My Grandmother’s Story Brenda Niall delves into the life of her grandmother Aggie, an intelligent and determined woman who immigrated to Australia from Liverpool in 1888 at the age of nineteen. You said you’d read anything she wrote, even her shopping list. 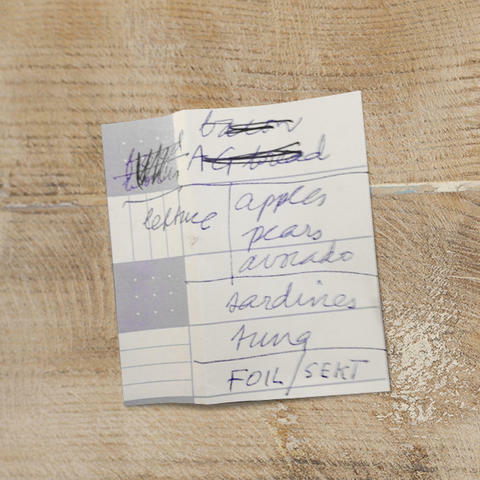 So – here it is, fresh off the kitchen table, Helen Garner’s shopping list. 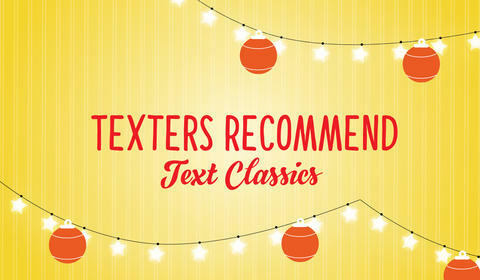 Text’s Classics are guaranteed to please. Need a last-minute stocking stuffer or Kris Kringle? 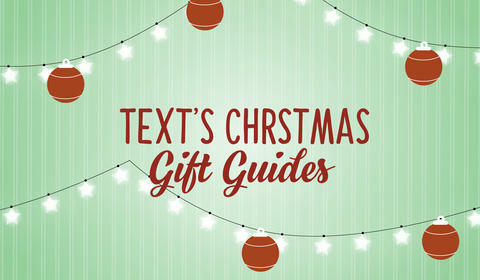 Get them a Text Classic! They’re only $12.95 each. What are you waiting for? Text’s Classics experts, David Winter and Lucy Ballantyne, take you through the cream of this year’s Text Classics and throw in a couple of their personal favourites. 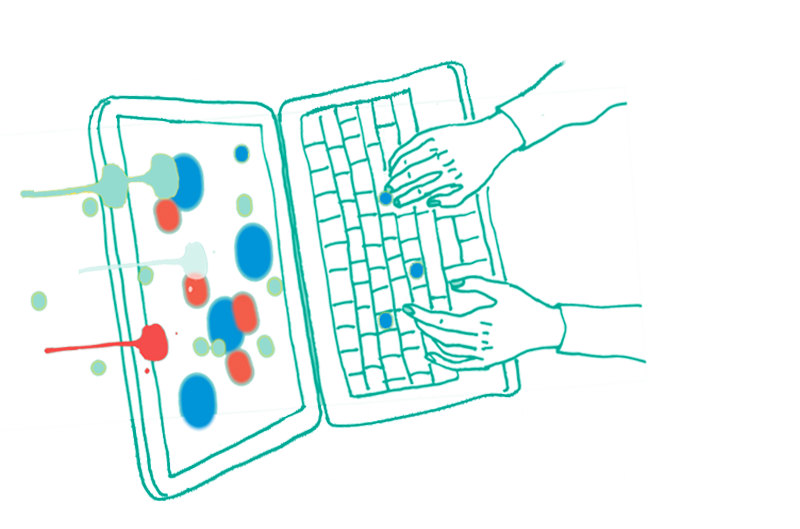 Mark 3 January 2018 in your calendars, writers of Australia and New Zealand, because that’s the date entries open for the $10,000 Annual Text Prize for Young Adult & Children’s Writing. Submissions open 3 January and close 2 February, 2018. 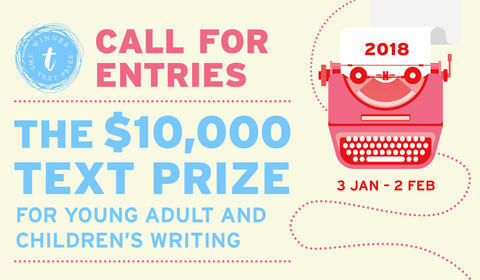 The Text Prize aims to discover great new books for young adults and children by Australian and New Zealand writers. Too many Best Ofs cluttering your inbox? We know, we know: they’re everywhere. Well, delete all the others and have a look at what your loyal Texters have been reading and enjoying this year. 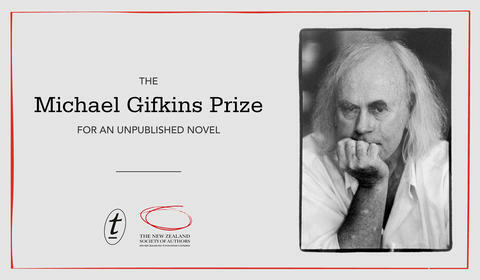 The NZ Society of Authors (PEN NZ INC) Te Puni Kaitahu O Aotearoa and Melbourne-based Text Publishing are pleased to announce the judging panels for the 2018 inaugural Michael Gifkins Prize.